The Golden Arches is undergoing a major transformation. 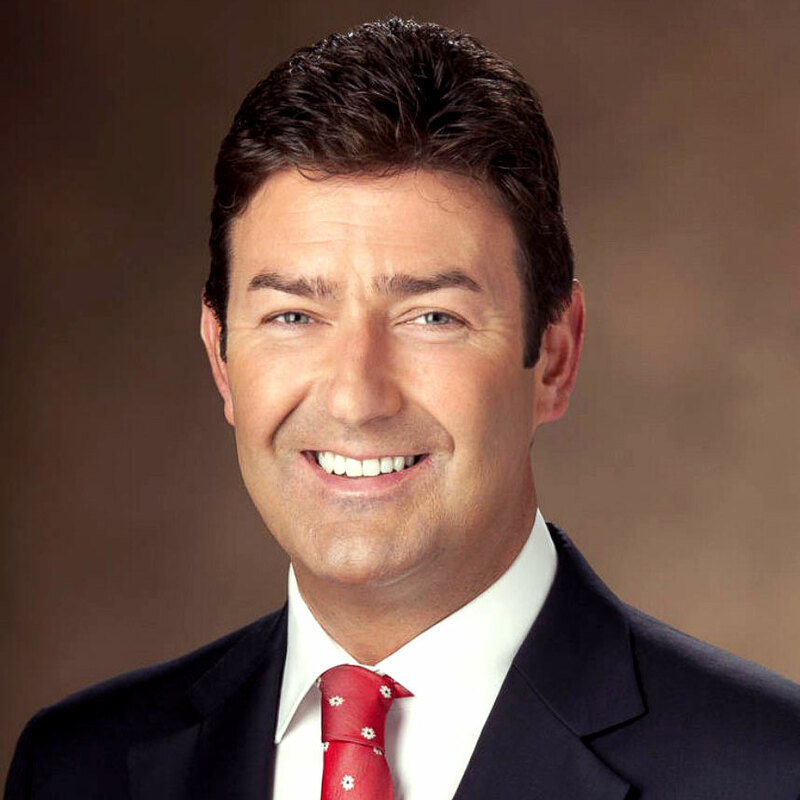 Since the appointment of CEO Steve Easterbrook in 2015, McDonald’s has been implementing changes to its business and operations. Easterbrook initiated a Turnaround Plan that has streamlined its management layers, refranchised hundreds of stores, and redirected the brand towards modern innovations. In a world where IoT and automation are ubiquitous, McDonald’s business strategy has kept them up with new technological disruptions. In 2017, McDonald’s announced a strategy called the Velocity Growth Plan, whose implemented changes have been very visible to the general public. McDonald’s is growing fast, and its Velocity Growth Plan is an aggressive one. Its goal: to create value for stakeholders by serving more customers more often. It aims to retain customers by fortifying strengths, with focuses on breakfast and family occasions. It also plans to regain lost customers by improving food taste and quality, and offering more convenience and value. McDonald’s also wants to convert customers from consumers of burgers and fries to those who buy coffee and snacks. 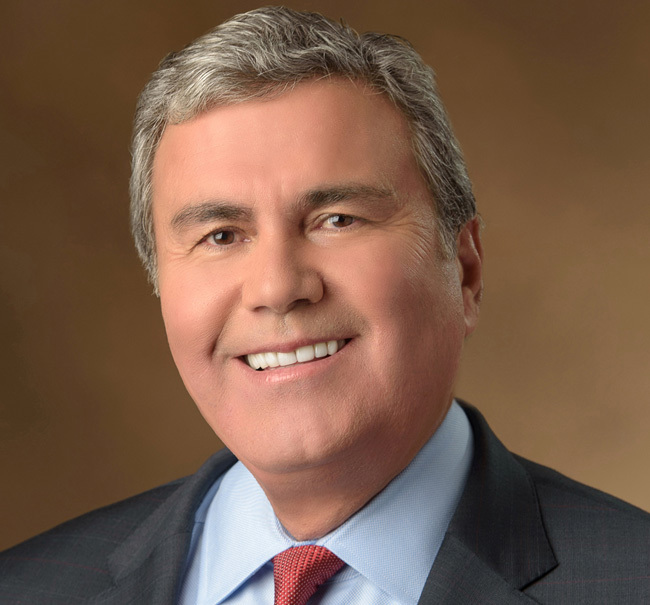 McDonald’s Chairman Enrique Hernandez, Jr. The company identified accelerators for growth. The first was to go digital in its interaction with customers, whether they dine in, eat out, or through delivery. 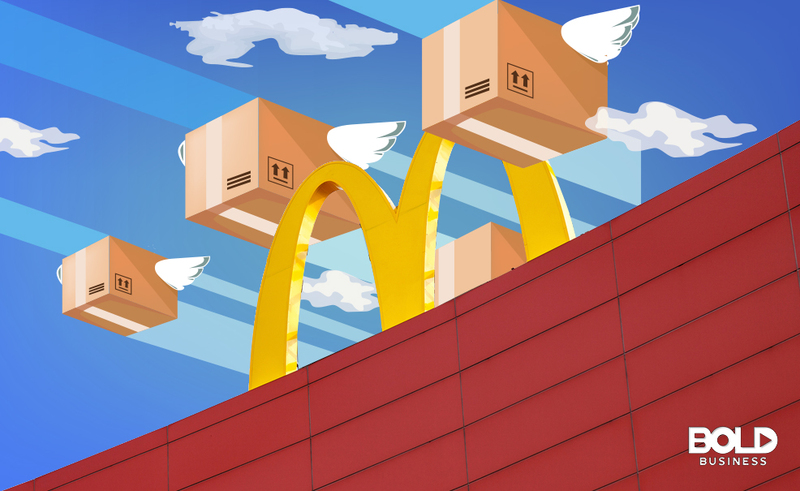 Aside from strengthening its delivery aspect, McDonald’s also focused on elevating customer experience through technology and in-store hospitality. Now, select franchisees utilize self-service digital kiosks and provide table service. “Today we’re also operating in an environment requiring companies to do much more than run a good business. Customers and other stakeholders expect great products and service but they are also looking for more. They expect modern businesses to step up as leaders driving positive change in their industry and society as a whole. We at McDonald’s accept this and we embrace it. We recognize that the world is grappling with complex environmental and societal changes and that this company McDonald’s is in an unmatched position to make a difference,” according to McDonald’s Chairman Enrique Hernandez, Jr. earnings call. McDonald’s ambition is to be a modern, progressive burger company. This puts the customer experience in the same level of importance as the quality of the food. And to be a modern innovator in the restaurant industry, McDonald’s has started implementing modern electronic features. One of these is the digital kiosk. With the kiosk, the ordering process shifts from the cashier to the customer. In-store customers place their orders on a giant touchscreen menu, the same way they would when ordering online through the app. The digital kiosk allows customers to view the whole menu and customize their orders, and pay via credit card. Customers paying cash can proceed to the cashier. Customers then receive a claim card, sit down, and wait for the food to be delivered to their table. This is a departure from the traditional ordering method, which relied on the cashier to process orders and payments. McDonald’s believes this shift to automation personalizes and elevates the ordering experience of customers. Through McDelivery with UberEats, the company now offers a new level of convenience. Customers can order through the UberEats app, track the delivery, and even pay with their Uber accounts. McDonald’s is also innovating through its own mobile delivery app, which will have geo-fencing capabilities. This lets customers order through the app, and when they drive to the store for pick-up, the store is notified, ensuring the order is as fresh as possible. Customers no longer need to wait in line at the store or in the drive-through to get their milkshakes. These innovations usually take years to deliver, especially when rolled out across several geographies, but McDonald’s is building an application network that uses the Anypoint Platform. 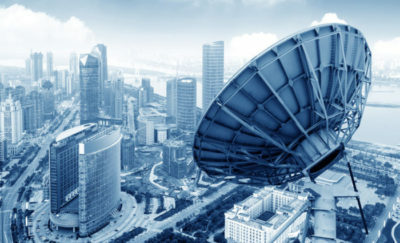 This application network connects e-commerce systems and other back-end databases, creating reusable APIs (application program interface) for customers, locations, orders, offers, and nutrition. Disparate systems can be integrated to create customer-facing applications for web, mobile, social, and restaurant kiosks. McDonald’s has successfully launched these new disruptions to streamline the menu and the ordering process and has introduced effective initiatives that have changed customers’ perception of the brand and value. Customers see that an elevated customer journey makes their food taste better. McDonald’s will roll out the new digital customer experience to all of its 14,000 stores in the US by the end of 2018. The business strategy is paying off. Its mobile app is second in Food & Drink at the time of this writing, with an average of 4.5 stars from over 144,000 ratings in the US. It is a game-changer in the fast-food industry, offering a different level of convenience to its millions of customers in the US, and worldwide. 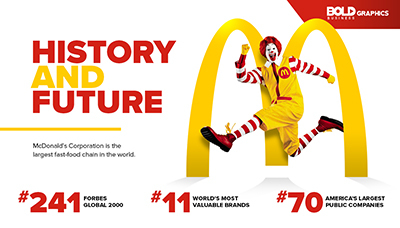 As McDonald’s rewrites its history, it is setting an example that other fast-food chains will eventually follow. Can Sound Be used to Transfer Encrypted Data?